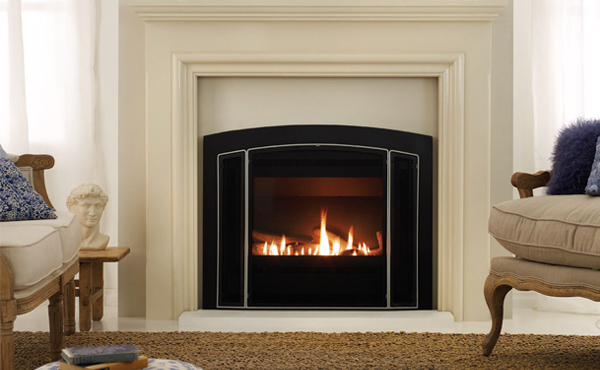 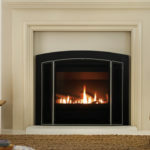 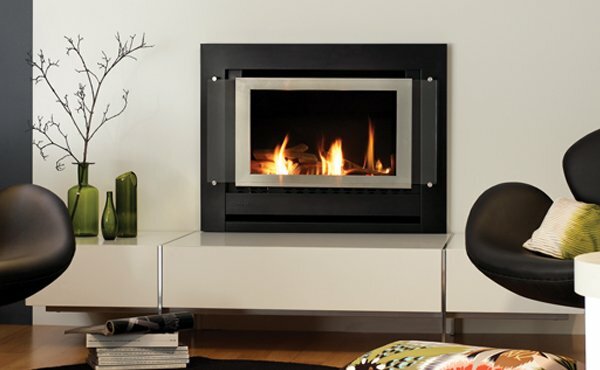 With gentle flickering flames and cosy warmth, our Sapphire built-in gas fire gives you all the appeal of an open fire, but without all the bother that goes with it. 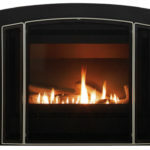 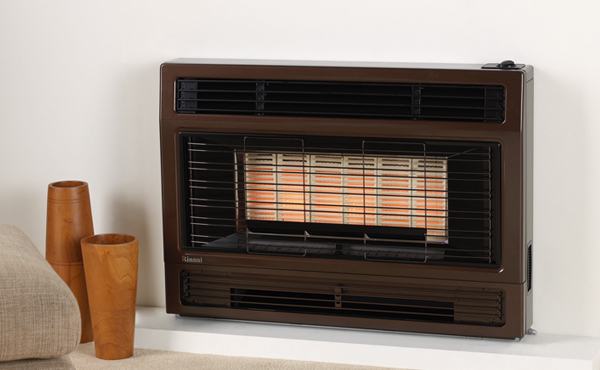 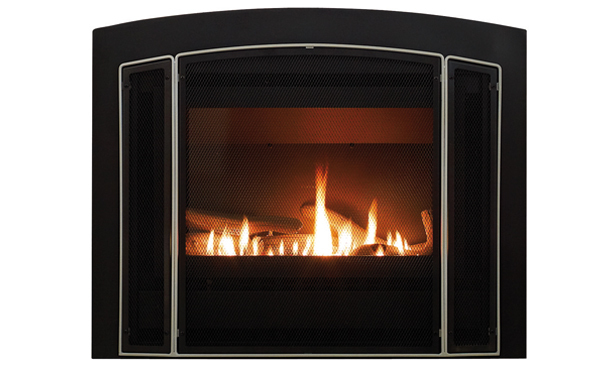 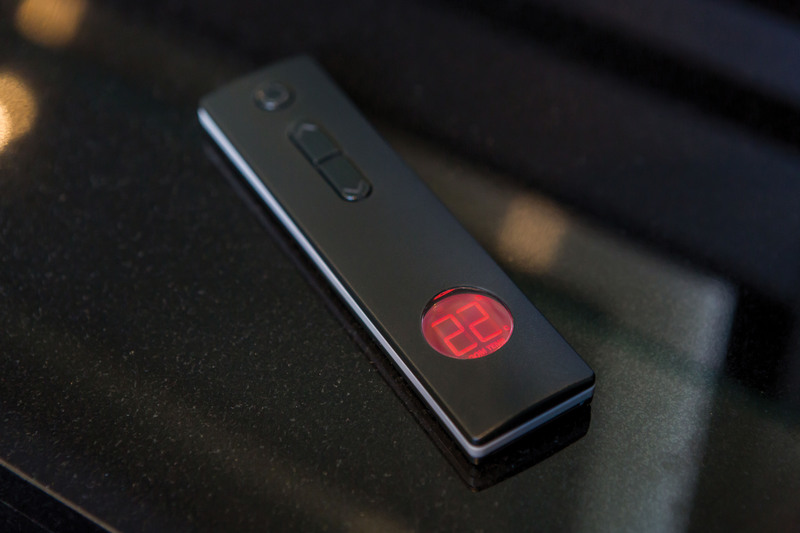 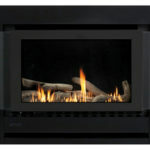 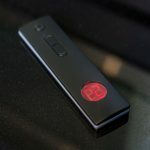 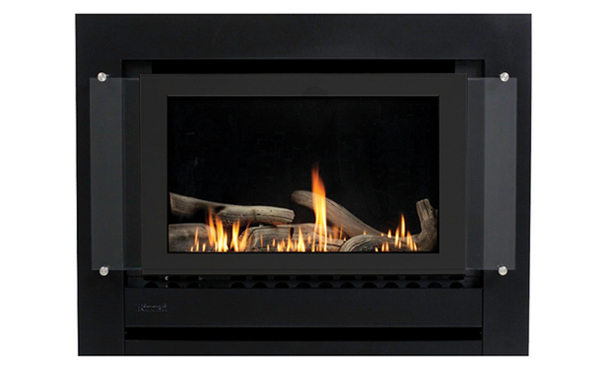 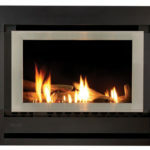 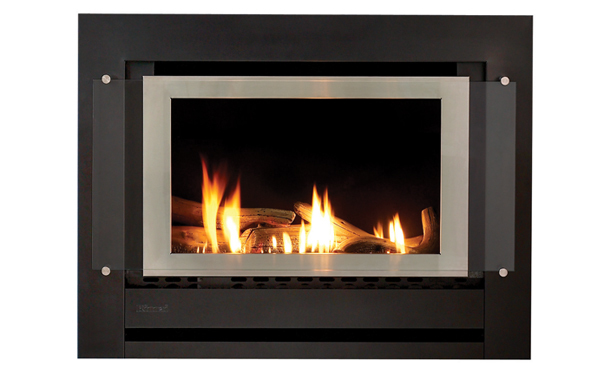 Packed full with features including a powerful 6.97kW heat output, easy-to-use remote and stylish glass dress guard – you’ll love relaxing to a roaring fire during those wintry nights. 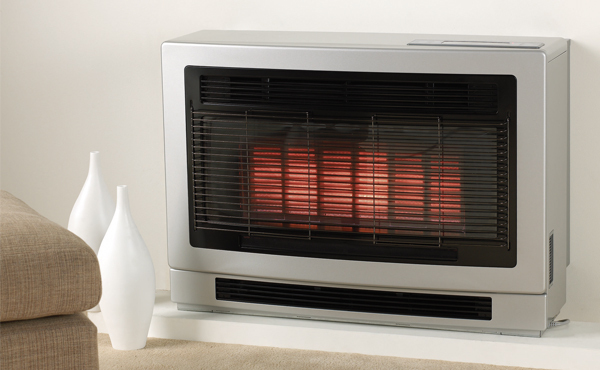 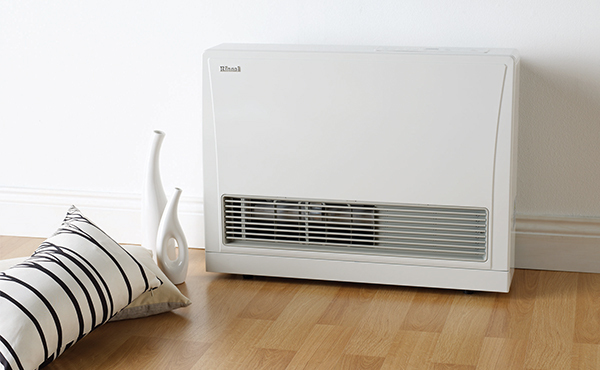 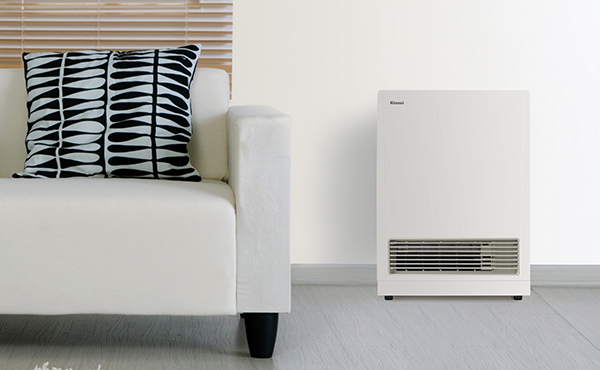 And if its instant ambience wasn’t enough, the Sapphire’s 4.0 Star clean burning technology makes it a very cost effective way of heating your home.